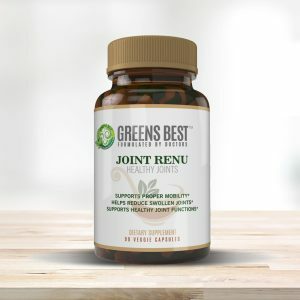 Categories: Heart Health, Men's Health, Vitamins & Supplements, Women's Health, All Greens Best Products. 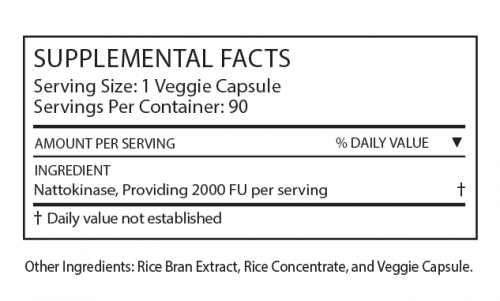 Taking Nattokinase is a safe and effective way to maintain healthy circulation. 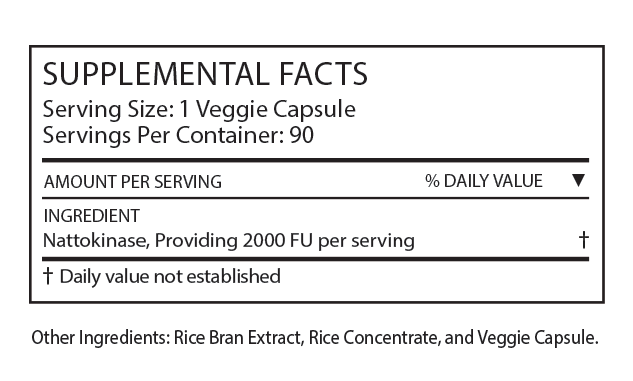 Its fibrinolytic attributes help keep the arterial wellness at optimal functionality. 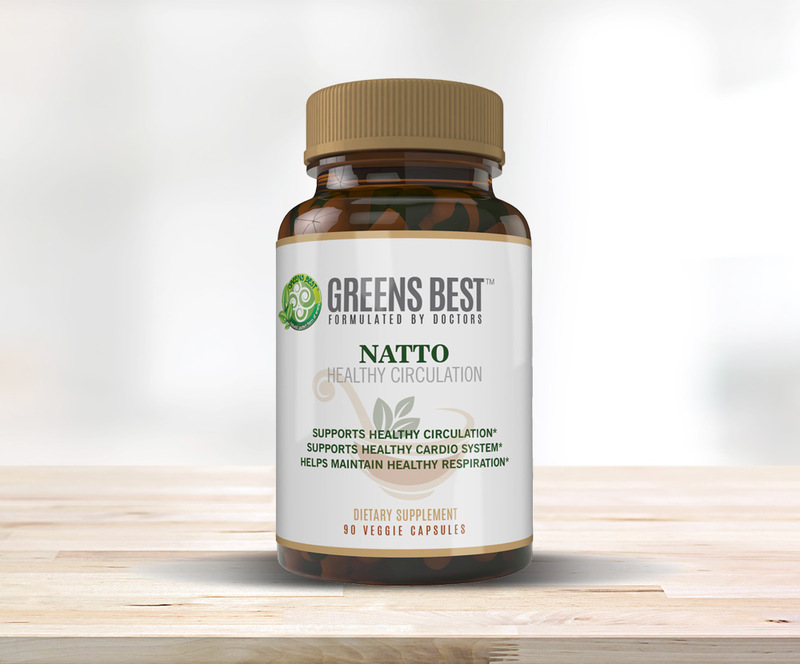 Nattokinase is a Japanese extracted enzyme that supports blood viscosity within the vessels and is known to enhance blood flow. It has been used for hundreds of years to support heart health and appropriate circulatory function. 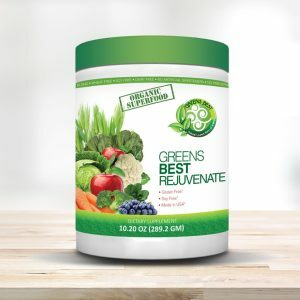 Greens Best ReJuvenate formula supports the health and wellbeing of those who desire to live a long and prosperous life. This Co Q10 formula supports three aspects of our cardiovascular system that produces more energy, sustains healthy stamina levels, and assists in longevity.